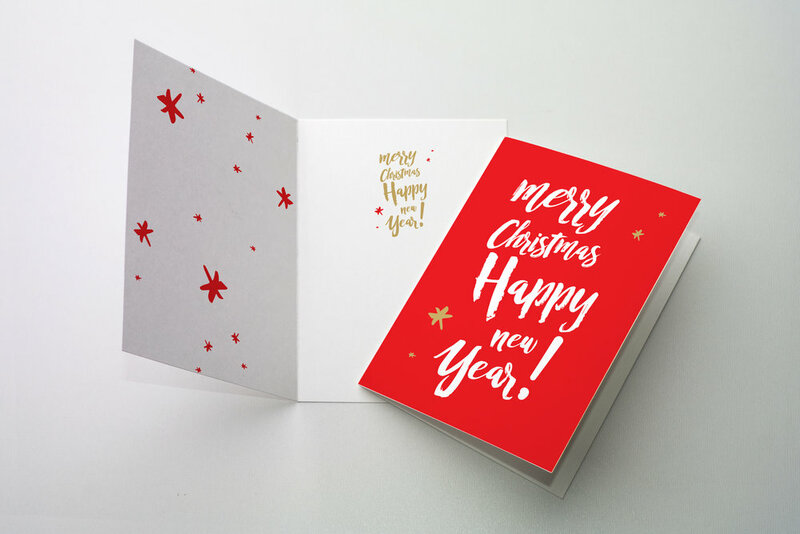 Get in early now, and organize your Greeting Cards. Get in early now for some Greeting Cards. *Free Design Services this month only. This is a great idea for gifting at Christmas. Contact us today to help your company present well with a professional custom look and feel. Now offering a free design service for all greeting card orders for the month of December. (*All designs are based on our existing templates. Free design service allows 15 minutes artwork for all changes. All artwork exceeding the allowed time-frame will be billed in 15-minute blocks).